This bike path tour shows off some of the best paved trails that Minnesota has to offer. 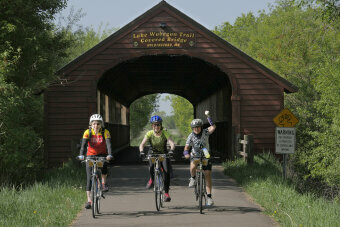 The Lake Wobegon Trail is wide, smooth, flat and traffic-free. It cuts through rural farmland, forests and lakes on a former railroad line. 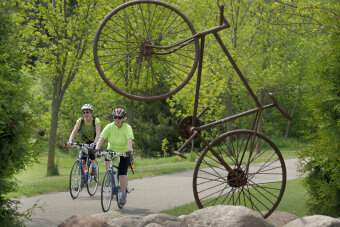 Come join us for stress-free bicycling on one of the longest and nicest bike paths in the country. Flat terrain on paved bike paths with one optional ride on roads. Leisurely cycling level. 5 nights lodging, 5 breakfasts, 4 picnic and sack lunches, 4 dinners, snacks, 2-hour kayaking/canoeing trip, wine tasting, cue sheets, van support and trained guides. Fly to the Minneapolis, MN airport. Take the Light Rail train or a taxi to our starting hotel. If driving, you can leave your car at the airport or our starting hotel during the tour. We will shuttle everyone back to the airport or our starting hotel at the end of the tour. 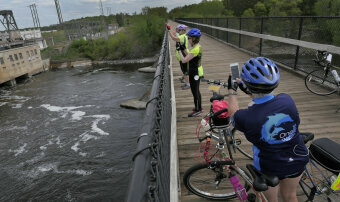 "I always wanted to ride in Minnesota which is known for its bike friendly communities and rail trails. Thanks to WomanTours, I got to do it!" DAY 1: We meet in a beautiful hotel in the center of Minneapolis. 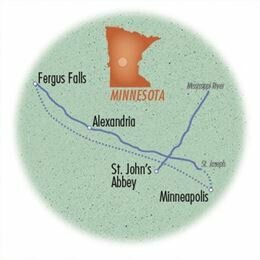 We’ll get together at 2:00pm for an orientation, 3:00pm for a rental bike fitting and 4:00pm for a warm-up ride along the Mississippi River. Our route will take us on some of the bike paths that criss-cross this bicycle friendly city. 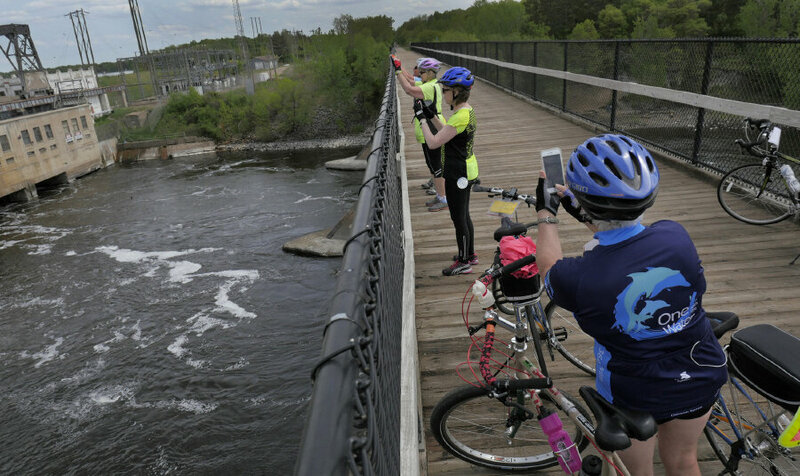 You’ll see bicyclists everywhere as we ride along the river gorge that cuts through the city. We’ll see Lock and Dam No. 1 that helps boats navigate their way to the Gulf of Mexico, and then we’ll head back to our hotel for dinner together. 10 miles. 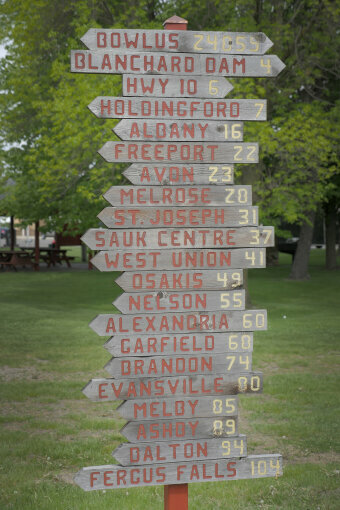 DAY 2: We start our day after breakfast with a shuttle to the western terminus of the Central Lakes State Trail. With its connection to the Lake Wobegon Regional Trail, it becomes the longest paved bike path in Minnesota and one of the longest in the U.S.A. The rail trail is wide, smooth and flat. Without traffic to worry about, you’ll quickly get into your “zone” and enjoy the wonderful cycling. You’ll probably see more birds than people. Known as the Land of 10,000 Lakes, Minnesota attracts huge populations of migrating birds every spring. 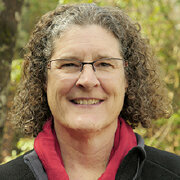 Watch for bald eagles, sandhill cranes and snowy egrets, just to name a few. If you’re a birder, you’ll be riding through paradise. We’ll get off the trail and head to our resort nestled on the shores of Lake Darling. Recently renovated, we’ll arrive in time for dinner and to watch the sunset over the lake. You can unpack your bags because we’re here for two nights. 42 miles. DAY 3: We’re calling today’s ride optional because it’s not on bike paths. We’ll cycle on quiet roads with wide shoulders through a maze of beautiful blue lakes. Along the way, we’ll pass the Carlos Creek Winery where you can stop for a tasting. Once back at the resort, you can join us for kayaking and canoeing on Lake Darling. If you’d rather try a different sport, consider a round of golf or a horseback ride on the grounds of the resort. Dinner is on your own tonight. 23 miles. DAY 4: We head back to the Central Lakes Trail this morning and take it until it becomes the Lake Wobegon Trail. 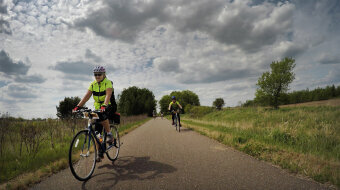 We’ll cycle past a variety of terrain, including lakes, fields of corn, soybeans and sugar beets, wetlands and forest. Along the way, we’ll pass small rural towns about every 5-10 miles. We’ll ride through Sauk Centre, the birthplace of the Nobel Prize winning author Sinclair Lewis. Then we’ll have a picnic lunch in the town of Melrose. An offshoot trail takes us directly to our accommodations at St. John’s Abbey. Benedictine monks run this unique guesthouse, and welcome everyone regardless of faith. Overlooking Lake Sagatagan and situated among more than 2500 unspoiled acres, it is a beautiful and peaceful place. We’ll dine at the guesthouse, celebrating anyone who completed a personal best by completing more miles today than ever before. 42 or 67 miles. DAY 5: We will rise early to finish our ride on the trail as we cycle to the Blanchard Dam over the Mississippi River. We’ll enjoy a picnic lunch in the small town of Bowlus before shuttling back to the Abbey. 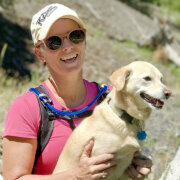 Once back at the guesthouse, you can choose to hike some of the miles of trails surrounding us. Walk around the lake to the historic stone chapel or through the wetlands on a boardwalk. Visit the pottery studio where the potters use clay dug locally and glazes made only of natural materials like ashes from the burning of navy bean straw. You can take a tour of the Abbey Church or even pray with the monks if you’d like. We’ll celebrate our completion of the entire trail together tonight at dinner. 36 or 44 miles. DAY 6: After breakfast, we will shuttle back to Minneapolis. We’ll say our good-byes at the airport by 10:30am or our starting hotel by 11:00am.